3. 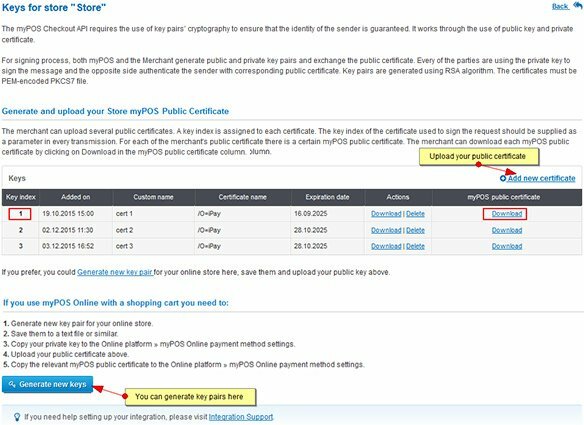 Upload the downloaded files to your OpenCart installation. 4. 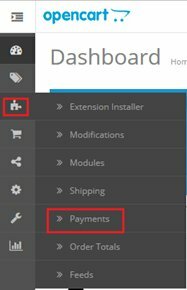 Sign in to your OpenCart site as an administrator. 5. 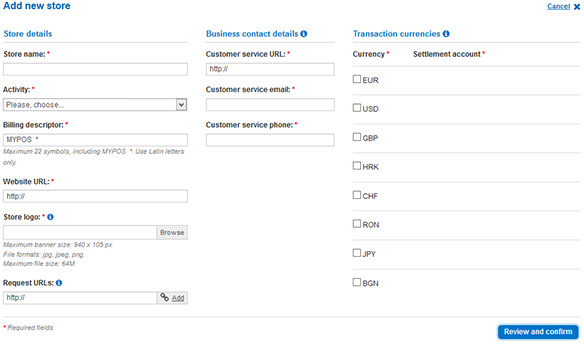 From your OpenCart Dashboard go to Extensions > Payments. 6. 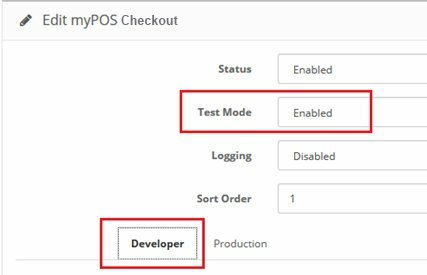 Select myPOS Checkout payment method and click Install. 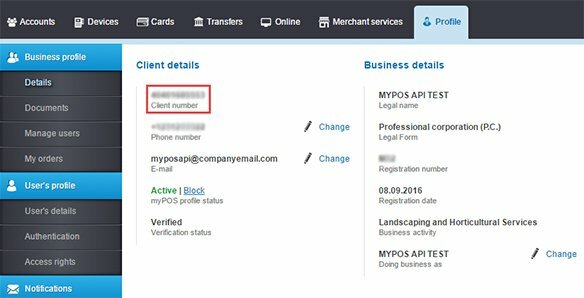 In order to configure values of myPOS Checkout in the setting page from your OpenCart Dashboard go to Extensions > Payments > myPOS Checkout > Edit. 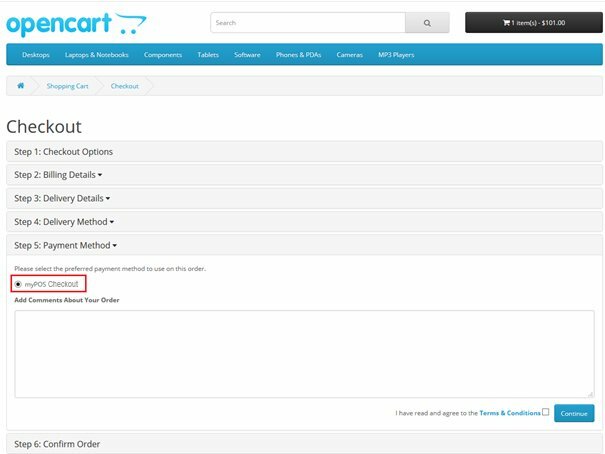 b ) Store ID - it is given when you add a new online store. 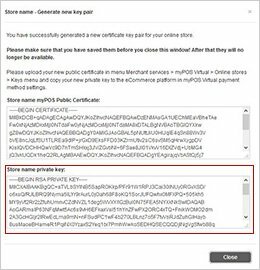 Private Key could be generated by clicking on the ‘Generate new keys’ button at www.mypos.eu > Online > Online Stores > Keys menu. 5. Save Configuration Changes by clicking on the “Save” button.